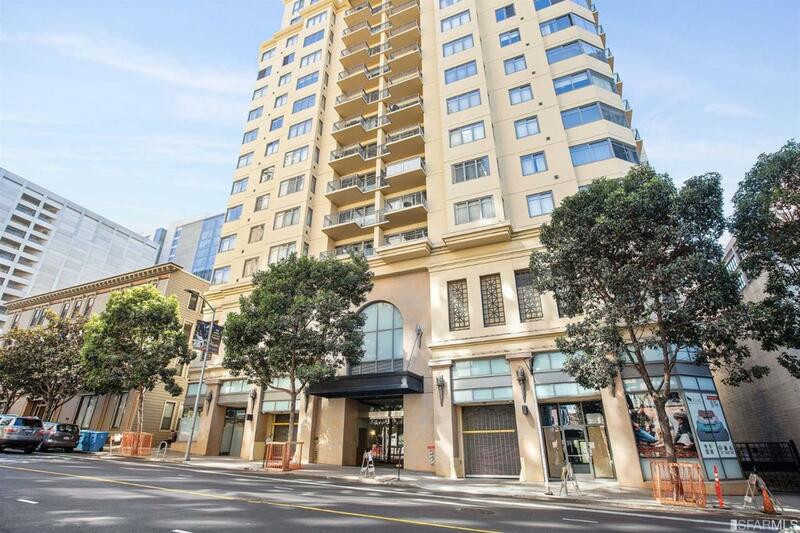 With a fantastic location in the heart of Yerba Buena this beautiful condo offers all a buyer could want. 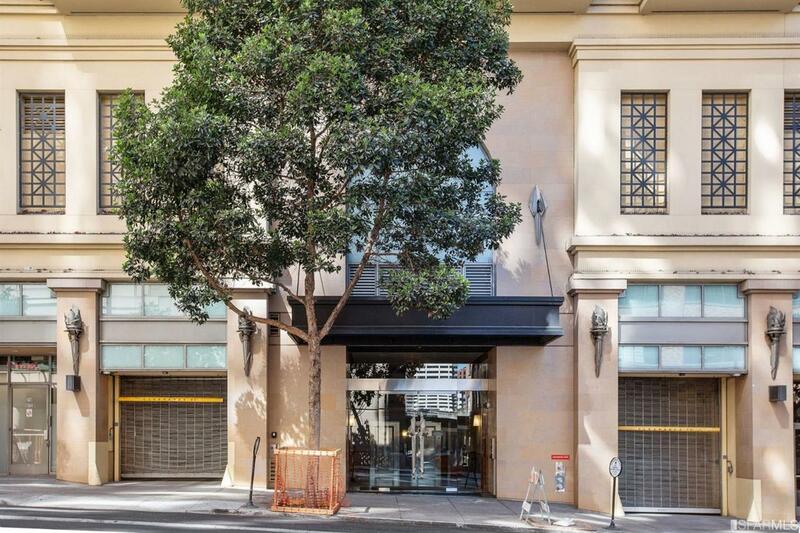 Close to LinkedIn, MOMA, TransBay Terminal, Apple's SF campus, the now open Salesforce Park, and the amenities of city living, unit 602 checks all the boxes! 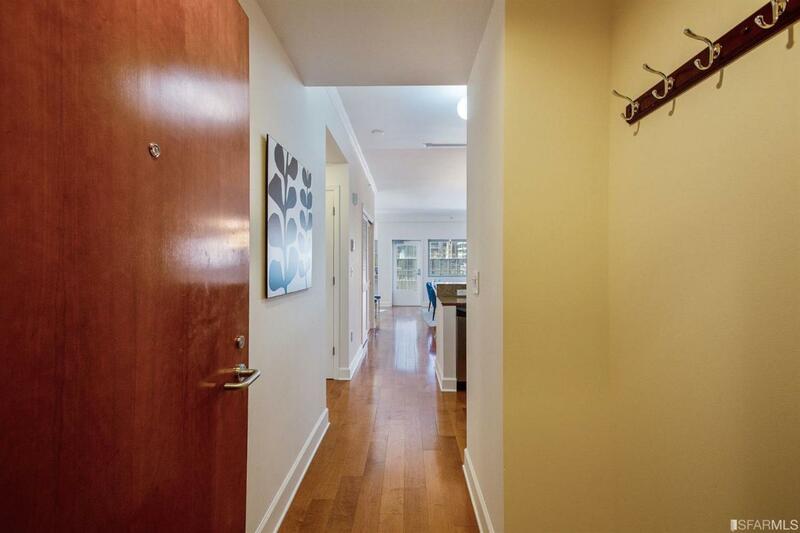 This city-view home features two good sized bedrooms, two full bathrooms, hardwood floors, new carpet in the bedrooms, in-unit laundry, one car parking and a private balcony. 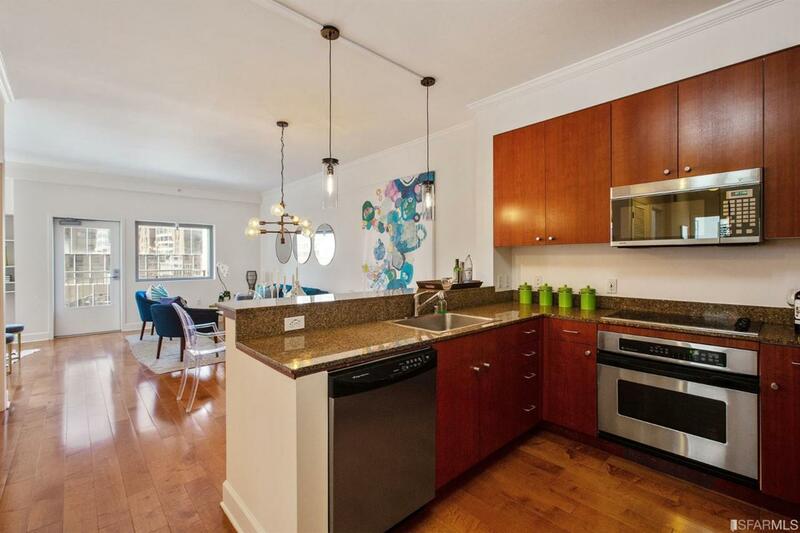 With stainless steel appliances and an excellent floor plan having two sitting areas, 246 2nd St #602 will make the most discerning buyer happy to call this home. Welcome home. Listing provided courtesy of Tim Farrell of Compass.